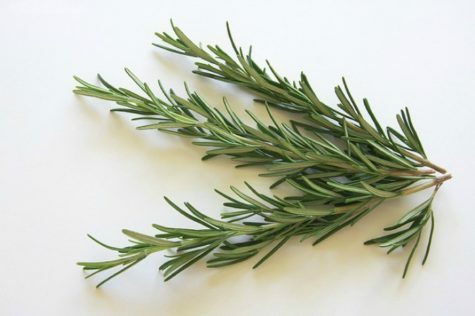 A sprig of rosemary can be used to divine a yes or no answer to a question. First, ask the question seven times. 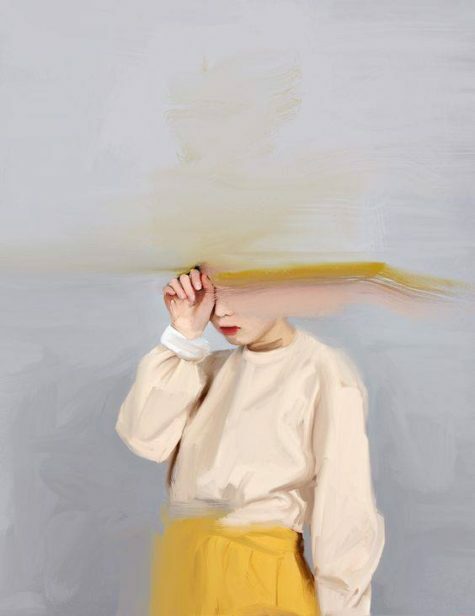 Then pluck a leaf from the sprig and say, “Yes.” Pluck another leaf and say, “No.” Continue alternating yes and no with each leaf you pick until the sprig is bare. The last leaf you pick reveals the answer. Rosemary symbolizes remembrance. It is ruled by the sun, and according to the Romanies, is representative of people born under the zodiac sign Aries. So the following love charm is particularly effective on people born under the sign of the Ram. 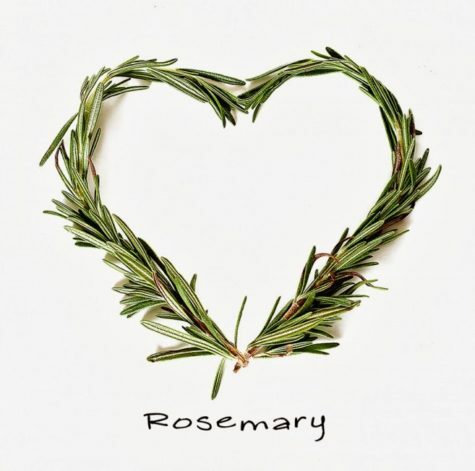 In April or May, when rosemary is in season, choose pliable, willowy stems and bind them together into the shape of a heart. Form a mental image of the one you wish for. Then secure the rosemary heart with yellow ribbon, and if you have any threads from your partner’s clothes or strands of hair, weave these in to create a stronger vibrational link. 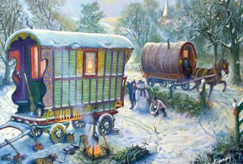 If your desired one is born under Aries, weave in a few strands of wool too. My true lover I shall keep. The rosemary will dry with time and its life force will fade. When you feel your spell has brought the one you want closer, burn the heart in a fire, thinking while you do it of the flames of passion.